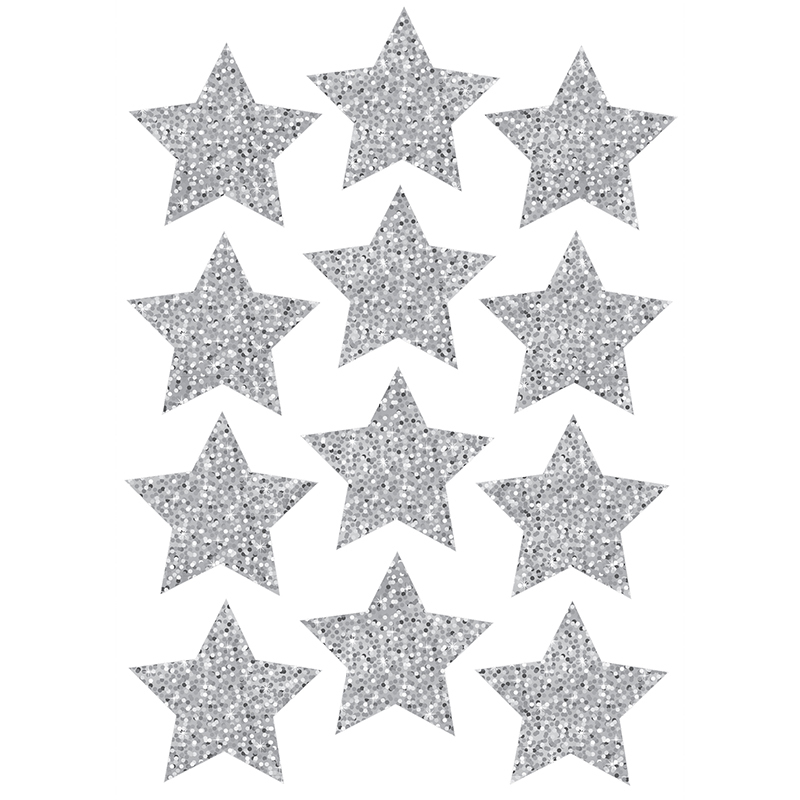 Silver Sparkle Stars 3" Die-Cut Magnets bring on the fun! Ideal for marking white boards, decorating, accenting displays, creating clever game pieces and tags, plus inspiring craft projects. Precut and ready to use. Durable and reusable. 12 pieces.